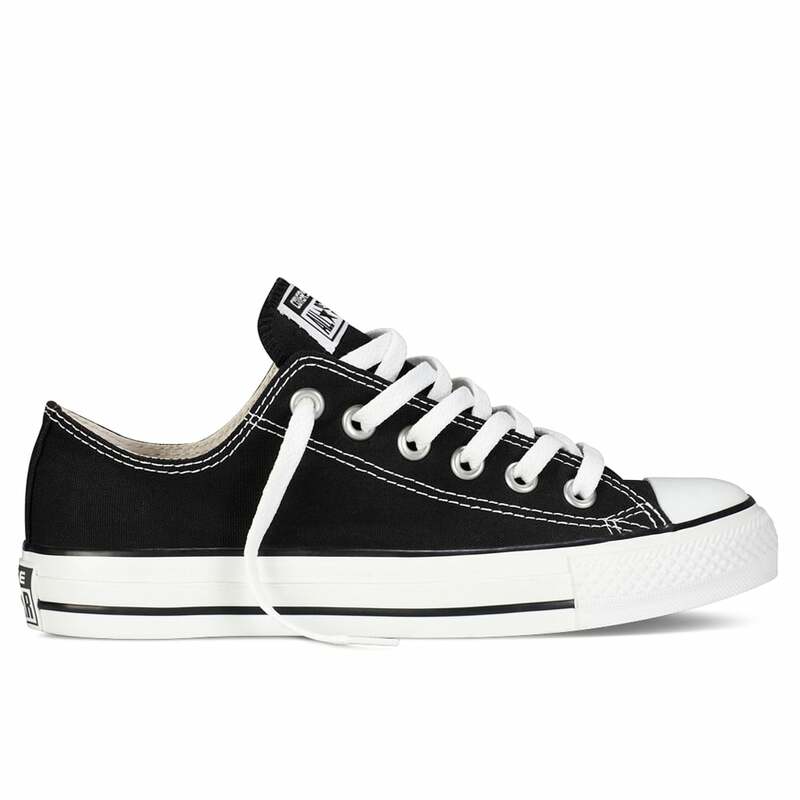 Converse have a rich history of association with American sport, making athletic inspired footwear and clothing since 1908. The Converse Chuck Taylor All Star® is the shoe that revolutionised basketball, and the shoe has become an American icon in itself. The classic Chuck Taylor All Star Low comes in an assortment of colours. Featuring full lace up design, with a rubber midsole, outsole and toe box. Finished with signature All Star branding.